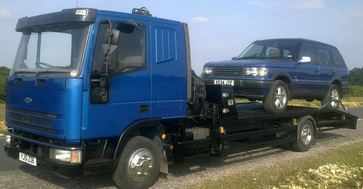 Transportation for your cars and vans. 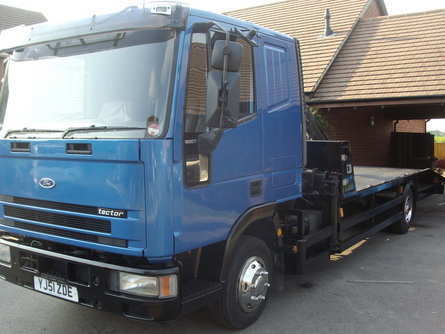 Recovery Truck for Vans, 4x4's and light commercial vehicles. 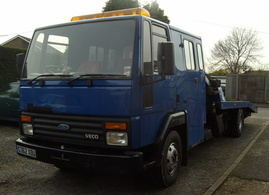 Transit recovery truck for smaller cars or tight access to the vehicle. 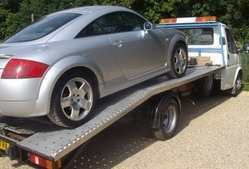 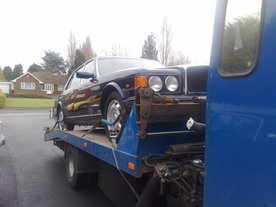 Cash paid for Scrap car and van removal all types collected and all documentation sorted for you with no hassle.